Aluminum plate 3003 - H231 o (H321) tread plate 8` x 3` x 1/4" in accordance with the standard ASTM B 632,200 flat aluminum plate 3003-H321 tread plate price,Please quote separately sea-freight to Long Beach, California, USA and FOB your factory. USA 3000 Aluminum Tread Plate contains Mn element, also known as al-mn alloy checker plate, 3000 series tread plate is 3003 as the main raw material processing, this aluminum plate, also known as rust-proof aluminum, strength slightly higher than the ordinary aluminum alloy pattern plate, with Rust resistance, but the hardness and corrosion resistance of less than 5000 series of pattern plate, so the product is not strictly required in the anti-rust aspects, such as truck models, cold storage floor. aluminum plate 3003-H321 tread plate strength is higher than ordinary Aluminum Alloy Plate, has certain antitradic performance. Good formability, very good corrosion resistance and weldability. Rust-proof requirements are not strictly place: cold storage floor, truck models, ship bilge, truck body, workshop skid plate, cold storage floor. 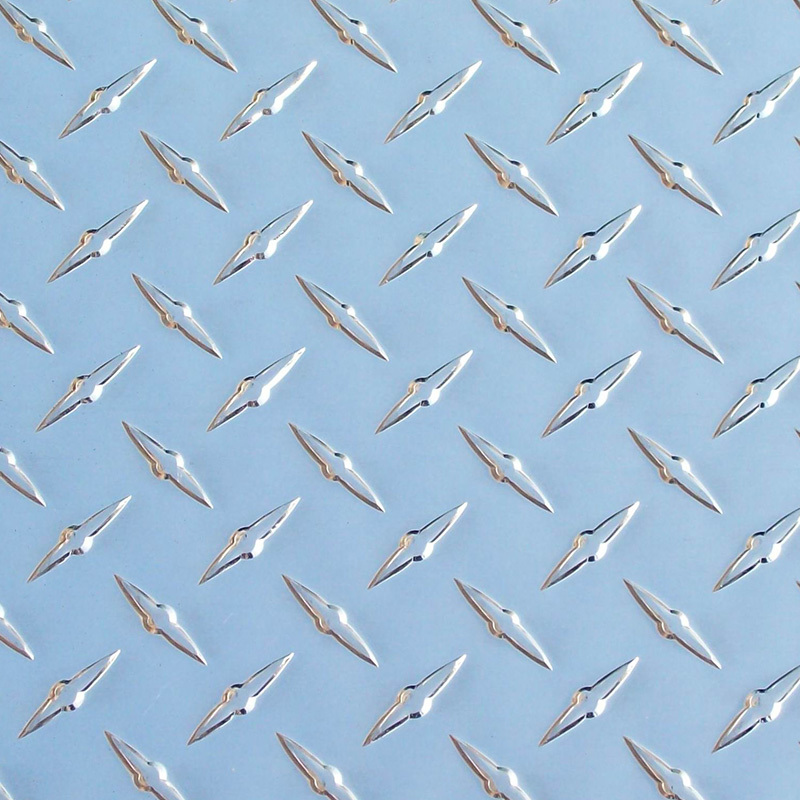 Mingtai aluminum is aluminum plate 3003-H321 tread plate manufacturer from China, specializing in the production of aluminum tread plate more than 20 years, to provide you with the most favorable prices and quality services. Welcome to consult. 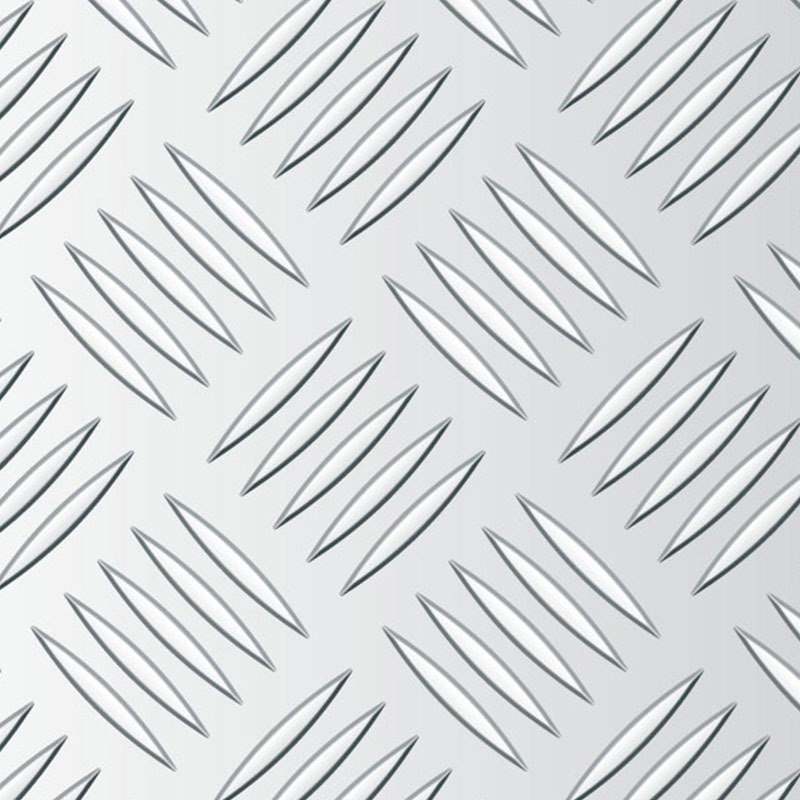 Looking for ideal 3003 Aluminum Tread Plate Manufacturer & supplier ? We have a wide selection at great prices to help you get creative. 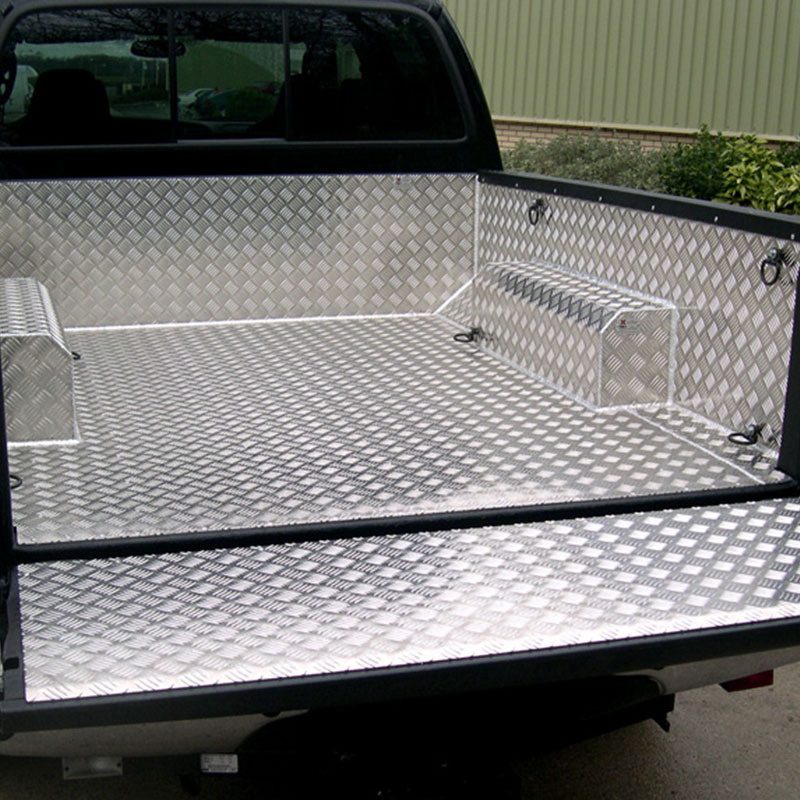 All the Tread Plate Aluminum are quality guaranteed. 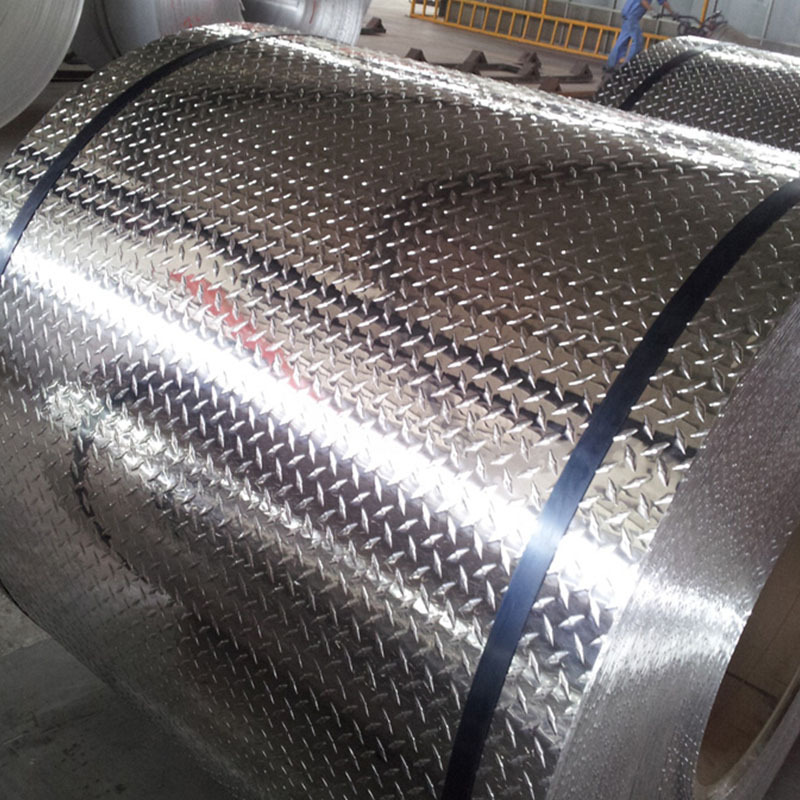 We are China Origin Factory of Aluminum Checker Tread Plate. If you have any question, please feel free to contact us.